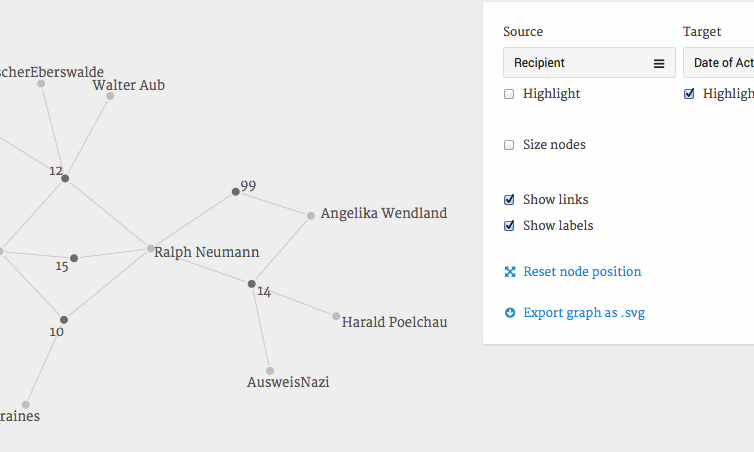 Network Analysis is a method to study the relations of (real or fictional) actors or other entities in a mediated network, which can take the form of a social or academic online network, a set of correspondence, or a work of literature; the resulting network is usually made up of nodes (entities) and edges (relations). Relevant techniques include Named Entity Recognition. When the artefacts themselves (texts, images, etc.) and their relations are concerned, the corresponding research activity would be Relational Analysis. Introduction: This post outlines some methods and tools for better visualizations and contextual analysis in Ancient History.